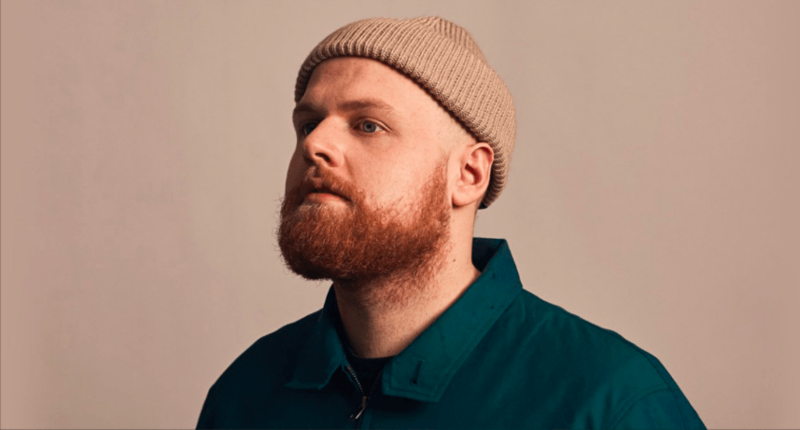 Indie singer-songwriter Tom Walker is being recognized for his experimentation. While his fame has steadily increased in his hometown of Manchester, England, Walker has began to generate a fanbase in the U.S. and is currently doing his European tour. “We’re pretty much booked up until the end of the year touring now,” he said in an email. Walker will visit Los Angeles, Chicago and San Francisco in August. Although Colorado Springs isn’t on the list, Walker would like to make plans to come here in the future. Influenced by his dad, old roommates and a loyal fan base, Walker discussed his hometown and influential musicians in his new album with The Scribe. Q: What made you want to pursue music? A: My dad was always a massive music fan, so he would always play my amazing records from a really young age. He took me to see AC/DC in Paris when I was around nine, and seeing Angus Young going mental on stage just made me want to get a Gibson SG and do the same. Q: I’ve heard you talk about your dad in regards to the music you play in a couple of interviews. Has your father influenced this new album of yours? A: Yes 100 percent! He would always be listening to some next level music when I was growing up and was always well ahead of anyone else I knew. When I was deciding what songs to put on my album, I sat down with him at my childhood home and listened to every song I’ve ever written and whittled it down to a select few. It only seemed right after listening to so much music with him there that we made the decision there. Q: What kind of music have you been influenced by this past year? A: I’ve been (spoiled) by so much amazing music over the past year, but most mornings I put on Tom Misch to get me ready for the day, because it’s just super chilled. Q: It looks like you shared a house with twelve other musicians who also liked to write and record. What was this experience like for you? A: That was such a great environment for me to be in at the time. We had built our own studio in one of the downstairs rooms, and there was just music going on everywhere. You’d walk past a room at any point in the day and just hear some amazing music being created. Q: Your latest single “Leave a light on” has attracted many electronic artists to remix the song. What were your initial thoughts on all these artists connecting to your song? A: I couldn’t believe it. There’s actually been some of my favorite artists remix my track; it’s pretty mental. It’s so exciting listening to a remix for the first time and hearing another artist’s take on what you’ve done. Q: What kind of departure can listeners of “Blessing EP” expect from your new album? A: I think it’s going to be a little more polished as we’ve spent a lot more time on it. Jim Abbiss again has done a lot of the production for the album, but I’ve also been working with Steve Mac and Mike Spencer. They’ve really added a new element to my music that I’m really excited about. Correction May 1, 2018: The Scribe incorrectly referred to a collaboration between Tom Walker and rapper Offset in the April 24 issue of The Scribe. Walker collaborated with DJ Offset, not the rapper from the hip-hop group Migos.